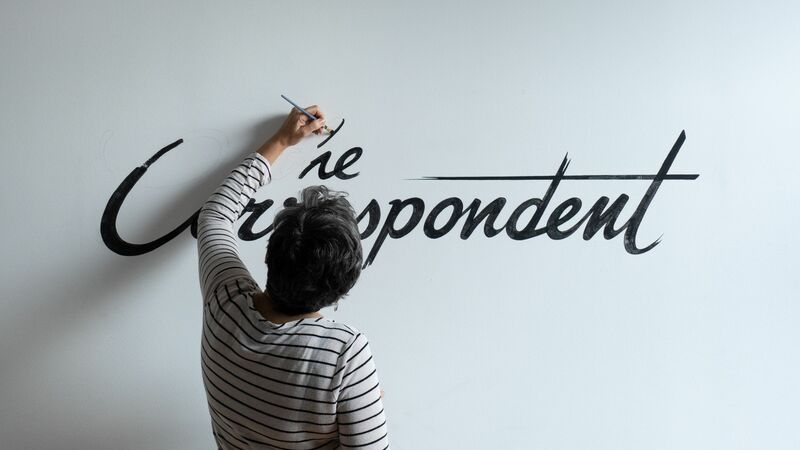 The Correspondent, the English version of the Dutch journalism platform, De Correspondent, is launching a campaign to raise $2.5 million to fund in-depth journalism that's driven by feedback from readers. The bigger picture: If it meets its fundraising goal by December 14th, The Correspondent will launch a website next year that's focused on in-depth coverage of complex topics, not breaking news. Why it matters: The Correspondent aims to be overly transparent in the way it covers these topics, and has encouraged its writers to share ideas with readers and ask for their help with sourcing when necessary, particularly if readers have expertise on the subject. How it works: If The Correspondent raises $2.5 million in a month, it will launch a site in the U.S. that will mimic De Correspondent. If it doesn't, it will start over. De Correspondent was able to grow its site based off of a similar strategy. It raised $1.7 million from 19,000 founding members in 2013 and has since grown its member base to over 60,000. Between the lines: The Correspondent's mission to "unbreak the news" and focus on in-depth reporting has received public support from dozens of media and entertainment experts and activists, including FiveThirtyEight founder ​Nate Silver​​ and activist ​DeRay Mckesson.